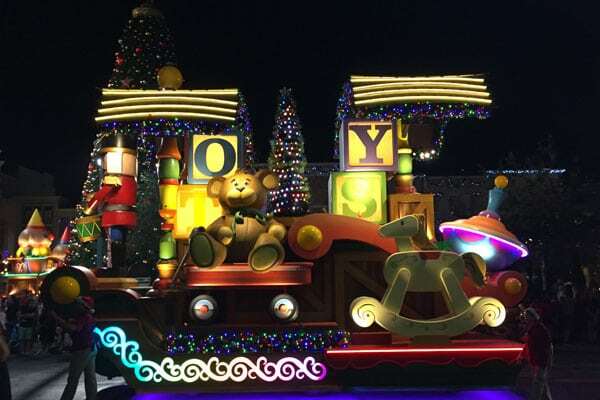 During the past few years, our customers have increasingly asked the Murphy Lighting team to help with lighting for parade floats, high-end retail displays and scenic elements. 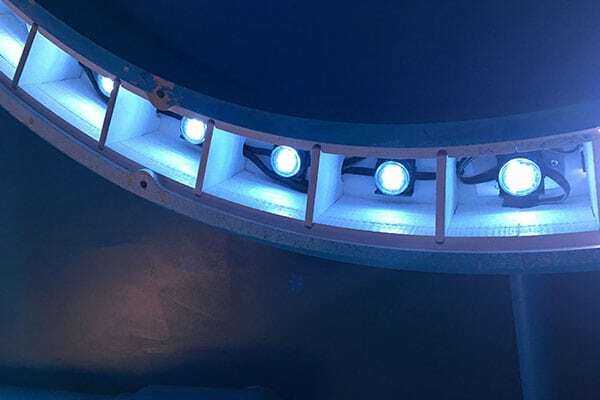 The advent of new LED tapes, nodes and fixtures has given us many new tools to make these experiences magical. 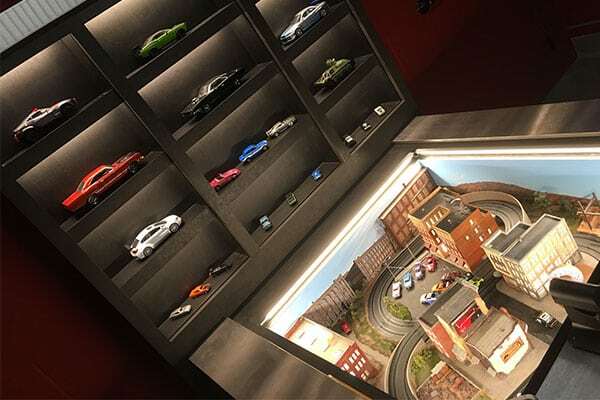 From a technical standpoint, the lower power consumption helps to create more intricate lighting for vehicles than was practical in the past. It is also safer due to the great reduction in heat.